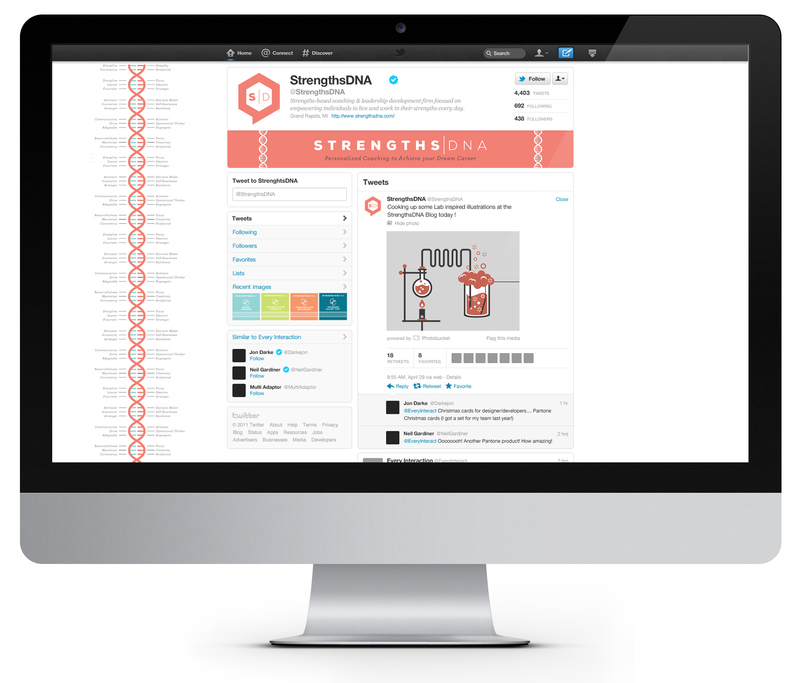 StrengthsDNA is a strengths-based coaching and development company focused on empowering individuals to live and work in their strengths every day. 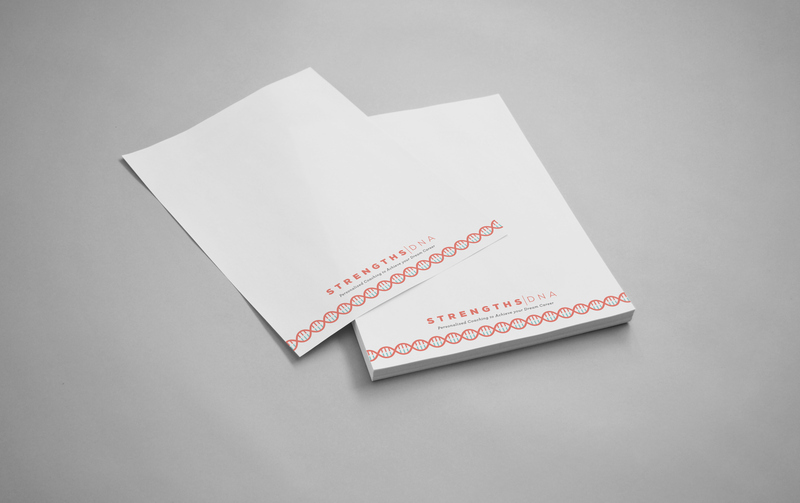 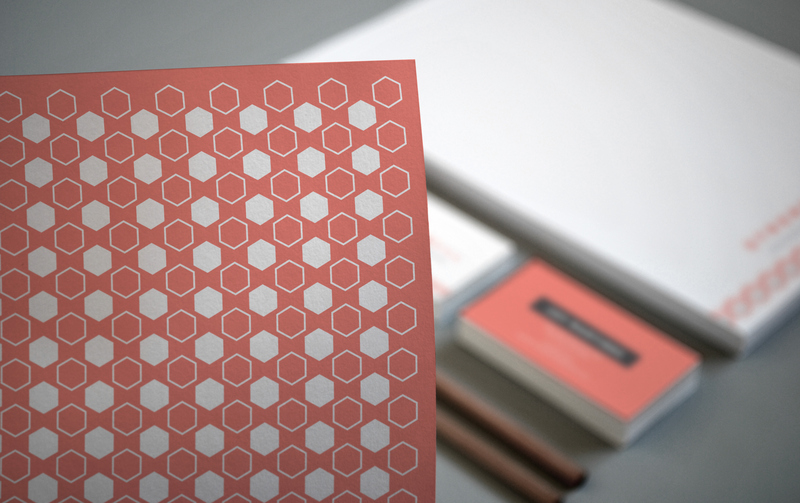 The strategy that is conveed in this new brand design promotes an understanding of how to use your strengths and personal talents to build your personal brand, land your dream job, and find happiness and success in life, work and relationships. 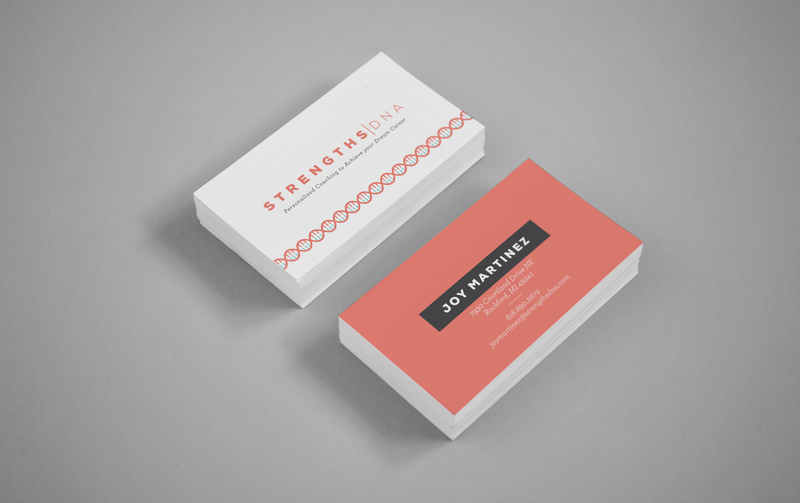 CLIENT // Joy Martinez, a sought-after marketing strategist with a passion for developing other's strengths. 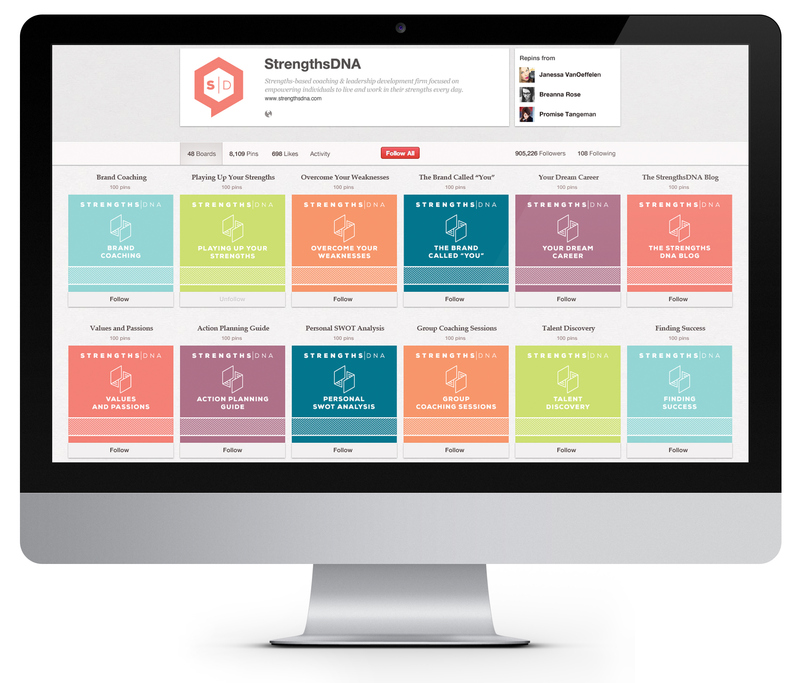 StrengthsDNA is a strengths-based coaching and development company focused on empowering individuals to live and work in their strengths every day. 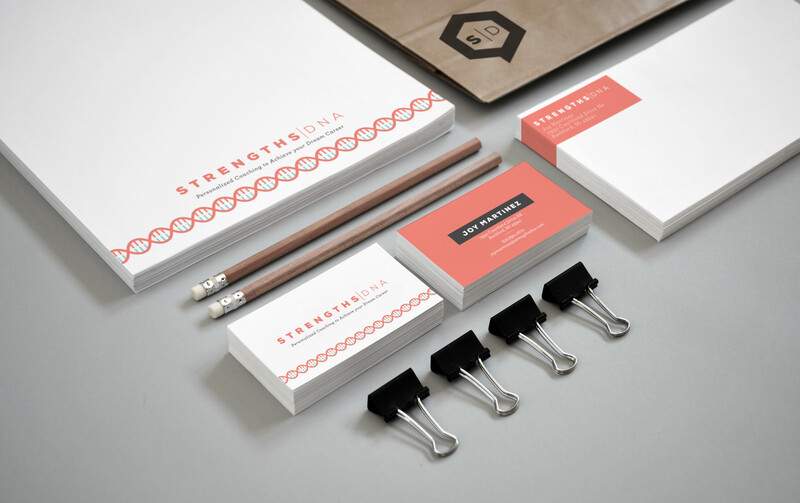 The strategy that is conveyed in this new brand design promotes an understanding of how to use your strengths and personal talents to build your personal brand, land your dream job, and find happiness and success in life, work and relationships. 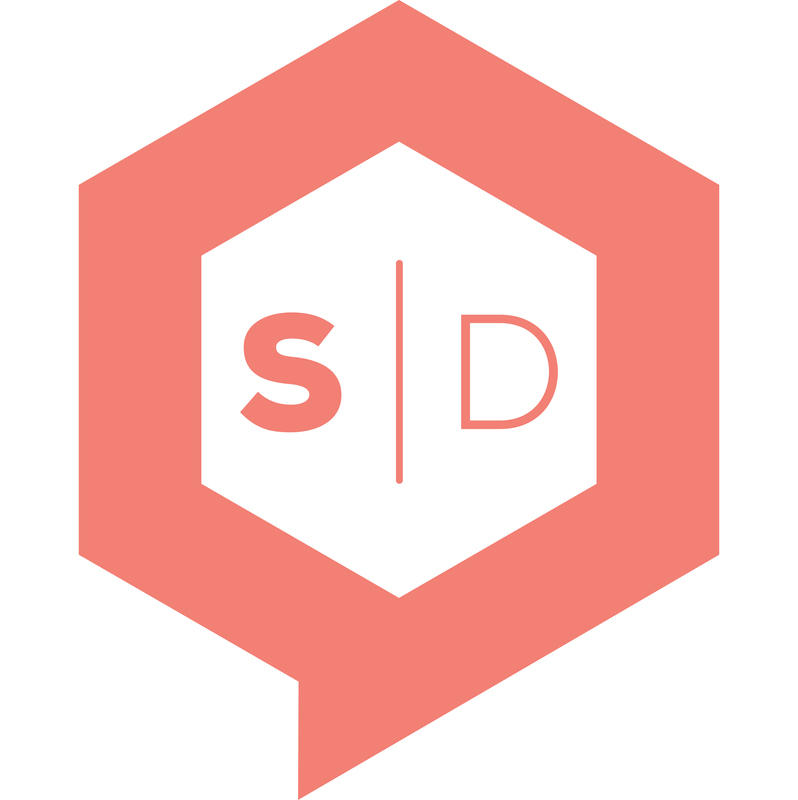 Joy Martinez, a sought-after marketing strategist with a passion for developing other's strengths.